The camera was a Sony HDR-SR1 AVCHD HD High Definition Video camcorder. Footage was accidentaly deleted from the hard drive. The hard drive was re-formatted and then further filming done. Video was successfully recovered - Thanks! If you need a Sony camcorder recover deleted video service, then contact our friendly company. 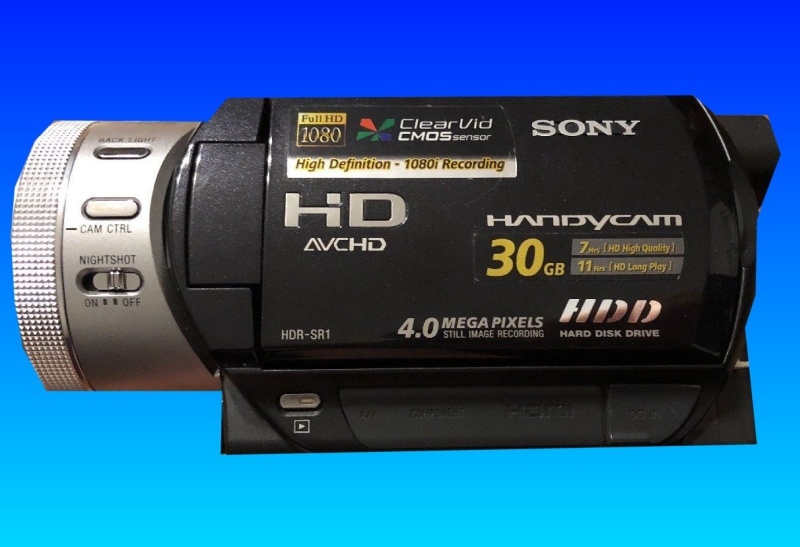 The camera was a Sony HDR-SR1 AVCHD HD High Definition Video camcorder. Footage was accidentaly deleted from the hard drive. The hard drive was re-formatted and then further filming done. Video was successfully recovered - Thanks!.